Thanks to Bon Appetit, The New York Times, Food Network and more, Google Assistant now features access to over 5 million recipes. 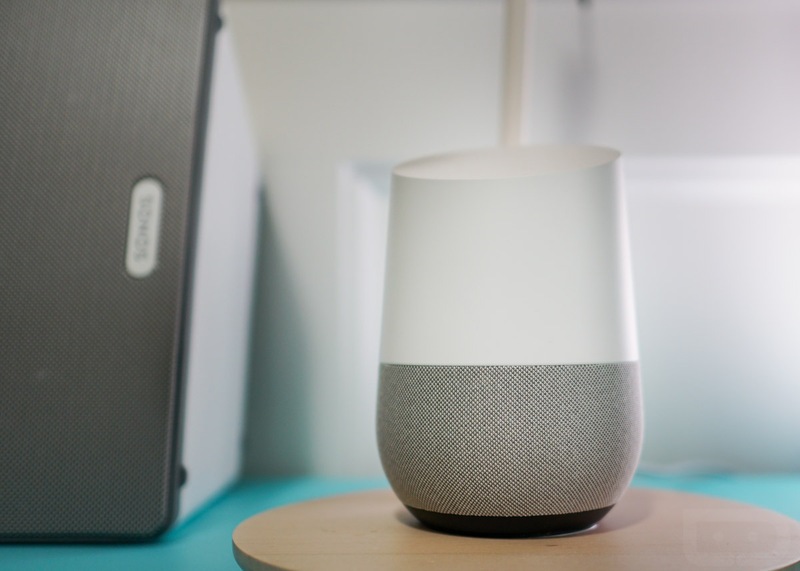 Essentially any dish you can think of, Google Assistant and Google Home can now walk you through the cooking process step by step. To get started, you’ll want to ask Assistant on your phone for a recipe. Once you find some inspiration, you should probably head to the store and pick up what you’ll need. At that point, you can send the recipe to Google Home, which can then read off the instructions one at a time. If you need to repeat something, just ask Google to repeat the last step. Here are the steps that Google lists. Step 1: Pick a recipe! Go to the Google Assistant on your Android phone or to Google Search (iOS or Android) and find a recipe. Once you pick your favorite, select the “Send to Google Home” button. Step 3: Gather your ingredients. Step 4: All while you’re following the recipe, you can play your favorite music, ask about conversions (teaspoons to tablespoons, tablespoons to cups — who can remember that stuff?) and set a timer or two. Step 5: Enjoy your meal! Google states that this feature will rollout over the course of this week. If you don’t have it yet, just wait a day or two and it shall arrive.